Ethan is a graduate of the University of Texas at Austin, where he majored in Government. After college, he joined the Marine Corps, serving as an amphibious assault officer for five years and deploying three times from his duty station at Camp Pendleton, California. After getting out of the service in 2014, he attended law school at Georgetown. In law school, he served as Managing Editor of The Georgetown Law Journal’s Annual Review of Criminal Procedure, president of The Federalist Society, a member of Barristers’ Council, and a fellow in the Georgetown Center for the Constitution. 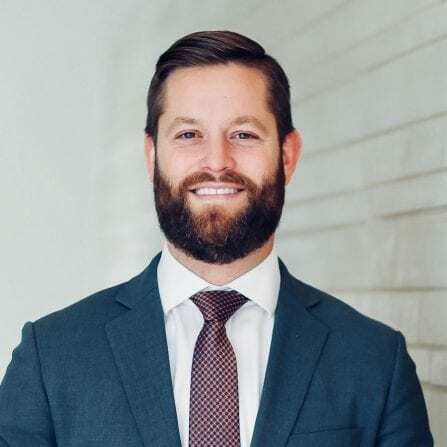 He is currently an Assistant District Attorney at the Travis County District Attorney in Austin and will be clerking on the Supreme Court of Texas in the fall.